The final round will be held in the Hilobby hall on the 6th floor of the I-REF building in the Hongo Campus of the University of Tokyo. The most convenient station would be Todaimae on subway Namboku line. 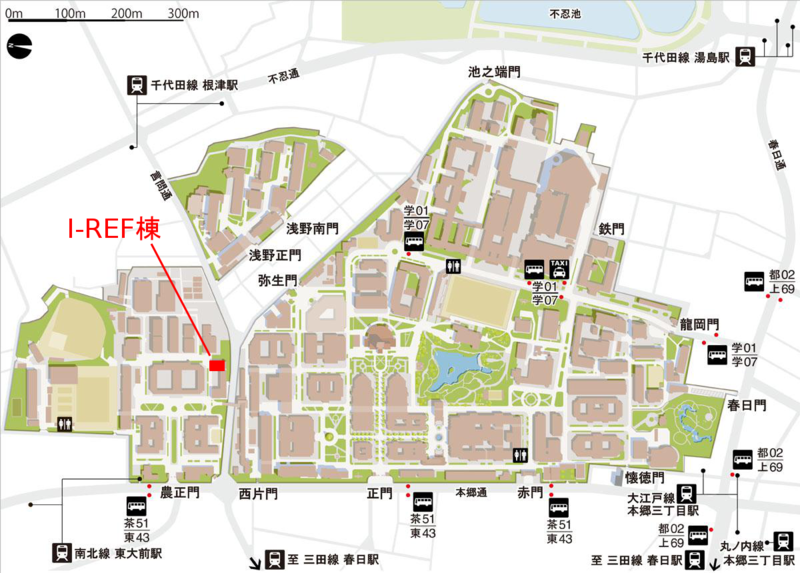 You can easily identify the I-REF building on a Campus Map in Japanese. Then, you may want to look into a Campus Map in English. In this map, the I-REF building is listed with the number 124 and name "ex-Intelligent Modeling Laboratory," which is its former name. All participants are requested to reserve hotel rooms by themselves. Among many hotels in Tokyo, the following hotels are in the vicinity of the final round venu with reasonable pricing. Note that the list is not intended to be exclusive.